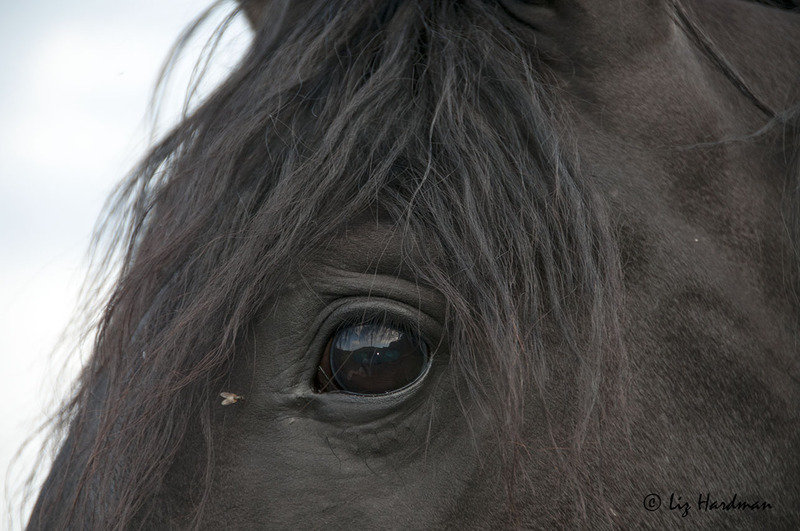 Captured here in the depths of this horse’s eye I find something immeasurable, indefinable. It’s a feeling, a timelessness, stretching beyond eternity. This week’s challenge is to capture the essence of the infinite. Click here to discover more interpretations of this week’s theme. < Good Morning False Bay! Such noble creatures. A beautiful photo and thoughts. Thanks for the comment Gilly, see you through the ether…. I agree! Also in other animals, but maybe especially the horse.. Yes, their eyes truly reveal their beauty. That’s a very apt interpretation. Gorgeous. His eye and the folds of skin are so expressive. … yes; touching too. Thanks Daisy. Great commentary to your beautiful shot, dear Liz. Once again; less is more and the expression has something really infinite. So well done! Thanks Dina… always look forward to your comments 🙂 Hope the travel adventure is underway .. the dales and valleys? Love your interpretation – well done!